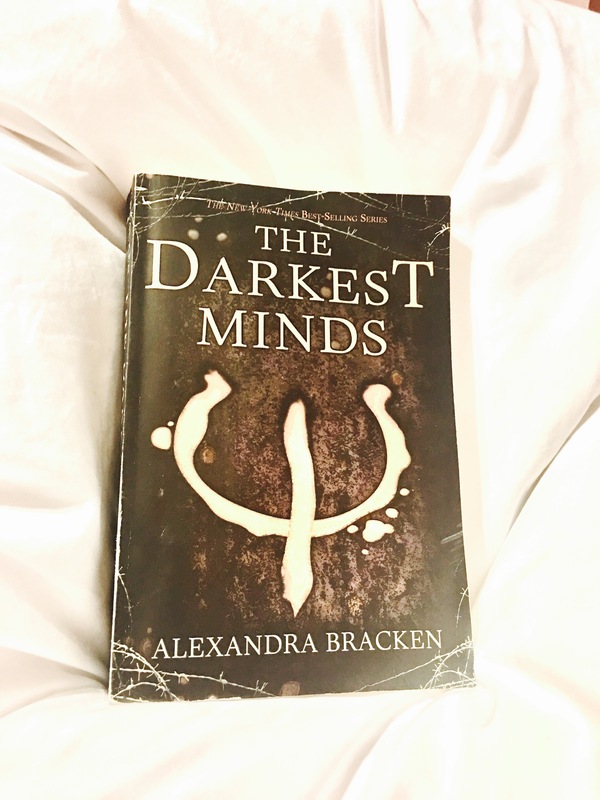 HomeAll postsBOOK REVIEWSThe Darkest Minds by Alexadra Bracken: Ruby Rocks! 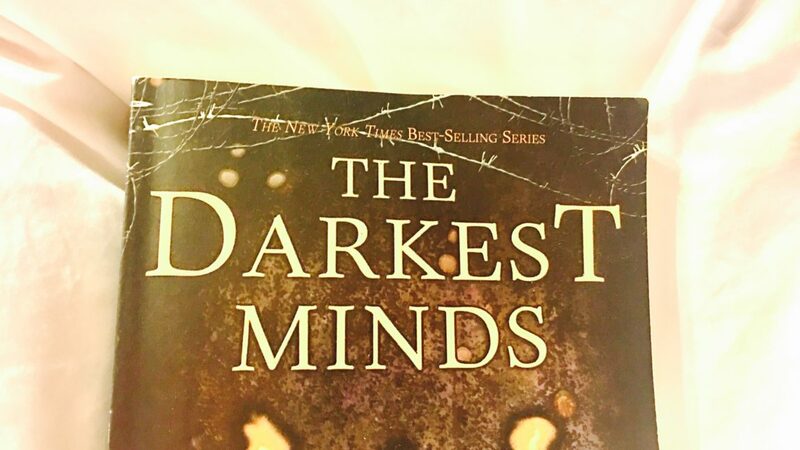 The Darkest Minds is reminiscent of The Hunger Games but with a more authentic, real character, Ruby, who the reader can clearly imagine meeting in real life, yes, along with her supernatural powers, without all the distracting high tech gadgetry. A dystopian world in the near future where most children have died of a disease that left the survivors as pariahs to be feared and locked up, and then tracked down for sport if they happen to escape child-sized concentration camps. The setting and the character of Ruby are a little slow to warm up to and accept, but once they blossom, you can almost believe this book is a memoir rather than science fiction. 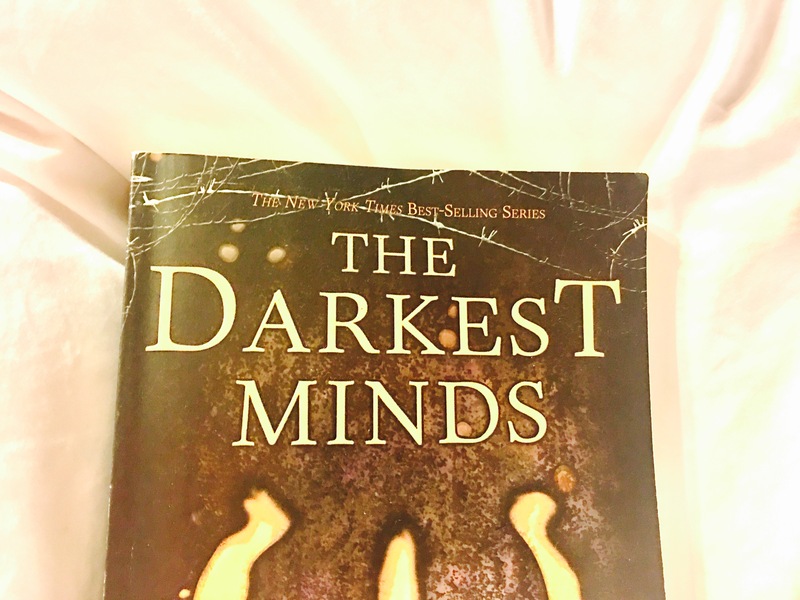 The Darkest Minds has a strong plot, in part, because it is very different and plays off the hopes, fears, and defects of the main characters. Ruby is a young and scared inmate in a camp for kids who have various special abilities – telekinesis, able to manipulate electricity, mind reading and control, and other powers. Ruby is mistaken for someone with lesser abilities, but she can actually control thoughts, making people think and do anything that Ruby wants. Kids like her are some of the most feared, and so, before the government can kill her, a rebel organization breaks her free. The thing is, even the rebels are bad people, and so Ruby escapes from them, after which she hooks up with a rag-tag group of three other kids who have also broken out of camps. 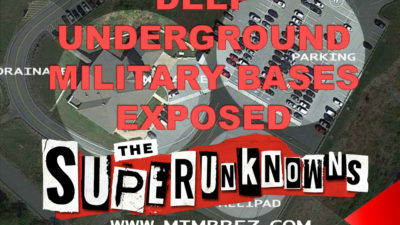 She slowly falls in love with one of them, Liam, and by the end of the book, they’ve found a hidden camp run by the another mind-controller, who just so happens to be the U.S. President’s son, who has become leader of another rebel group, or so it seems. There’s plenty of action and tension to drive the book. Ruby escapes the camp, only to barely escape those that broke her out, the Children’s League, and then she and the other small group of kids are constantly trying to find food, escape bounty hunters or government agents, or find the secret group of “special” kids. Ruby is also a believable and powerful hero. As she escapes the Children’s League, hooks up with the small group of “special” kids, and slowly falls in love with Liam, the reader can relate to her. Also, Liam, a young, handsome and likable guy, and his friends, don’t know at first that Ruby is an “Orange.” She’s constantly afraid that her friends will find her out. And she’s also not completely in control over her own powers, afraid that if she accidently comes in contact with her friends, that she might make them forget her, like she did to her own parents. Such qualities, fears, and desires make her very real, someone you can real imagine meeting. Ruby’s motivations are also very believable. She’s afraid she’ll toast the brains of her friends, and in the end, after she desperately calls out for help of the Children’s League, ironically, she’s even willing to wipe the minds of her friends if it means keeping them safe. Such selfless qualities are very moving, and believable as portrayed by Alexandra Bracken. The backgrounds of The Darkest Minds are convincingly drawn. The scene is eastern America in the not too distant future, after the majority of children have died, and the economy has subsequently collapsed. Scene settings include abandoned trailer parks, deserted highways, a looted Wal-Mart, and run down road-side hotels, described in detail that is unsettling. The reader can easily imagine the setting, unlike The Hunger Games settings, which are a little too far ahead in years to get a clear picture in the mind’s eye. Alexandra Bracken is certainly familiar with the English language. Her writing is easy to read, however, at times, her description of how things play out isn’t cohesive, weaving back and forth between a past memory, a mind game she’s playing, a dream, or something else. He’s teaching Ruby how to use her defenses, and its sounds VERY much like Harry Potter: The Prisoner of Azkaban, when Harry is being taught how to use the Patronus Charm as a defense against Dementors. We all liked the Patronus in Harry Potter, and wonder what our own Patronus would look like, and so, apparently, does Bracken. Copyright (c) 2017 Austin Reams, text and photographs.